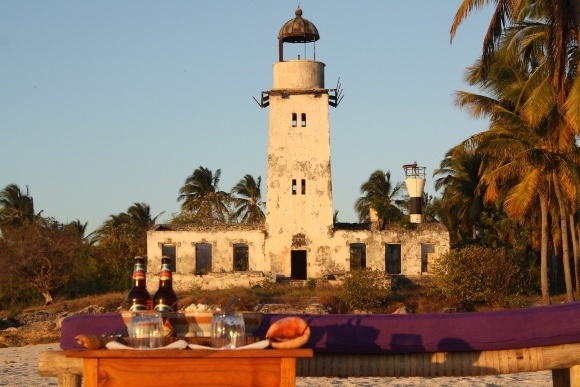 Off the coast of Tanzania, far away from other mass tourist destination spots, the brand new Fanjove Private Island Lodge opened in January 2013. The launch of this stunning exclusive island paradise provides a very exciting new addition to Tanzania’s coastline and is without doubt already one of Tanzania’s most exclusive beach destinations. For the more intrepid traveller, this beautiful island is the perfect post-safari experience. Located 20 miles off the East African coast, the stunning unexplored Fanjove Island Lodge has previously been inaccessible to tourists but can now be booked through Enchanting Travels. 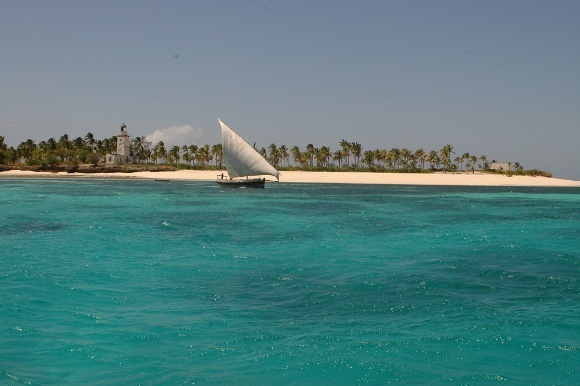 After a short flight from Dar es Salaam or from your African safari, a dhow will take you to island, where you will have an unforgettable experience with the island’s exotic and luxurious Robinson Crusoe style. 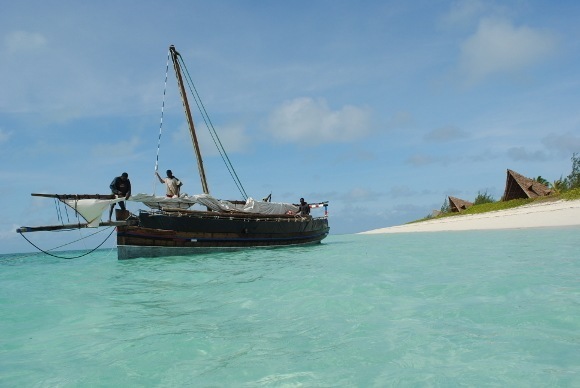 Fanjove Island is part of the wider, remote Songo Songo Archipelago in Tanzania and is graced with the presence of only a few local fishermen and abundant birdlife and wildlife that thrive in its tropical vegetation. 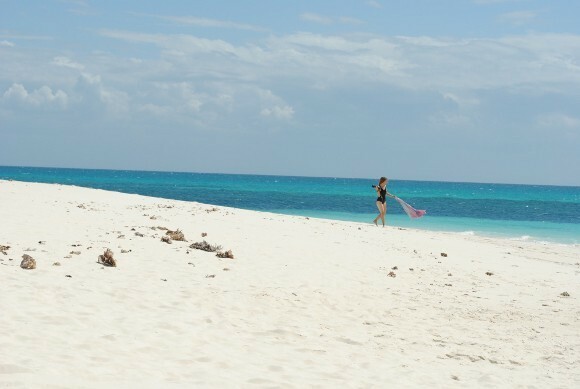 Fanjove is best described as a small jewel with its crystal-clear waters and 11 km of intact coral reef. 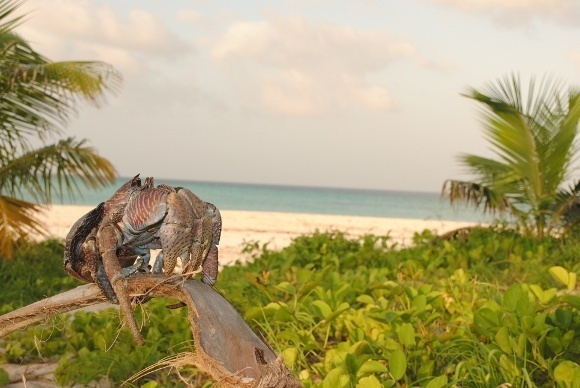 Surrounded by the turquoise waters of the Indian Ocean, you can stroll along the palm fringed pure sandy beaches that are home to shy colored coconut crabs who only reveal themselves at night. This place offers a world of multicolored species, including vibrant birds that appear during the migrations, adding to the richness. 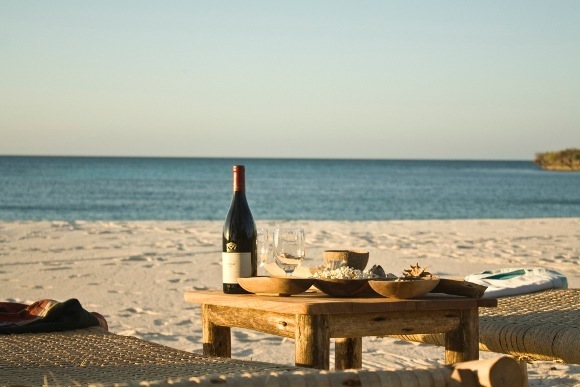 With only six simple and rustic bandas, guests have exclusive access to the crystal clear Indian Ocean waters and unspoilt wild beaches, translating to rare barefoot luxury. To guarantee your privacy, individual bandas are distributed along the main beach so expect spectacular views of the ocean. The bandas have been designed specifically to have minimal environmental impact upon – there’s only solar power here. These bandas are furnished with an ensuite bathroom that opens to the sky for hot showers under the African stars. 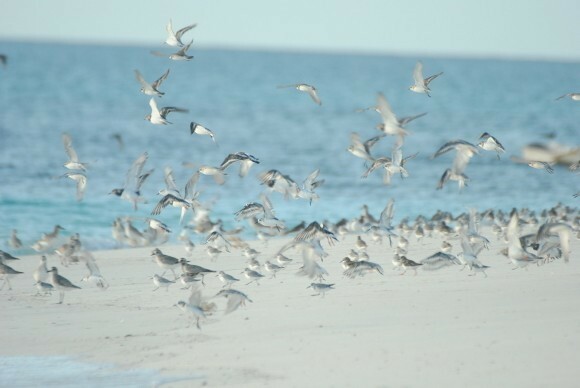 You can choose to wander round the sandy rim of the island watching out for the many birds, visit the old lighthouse, swim in the sea, or enjoy some water-based activities. A diving or snorkeling excursion will take you to the crystalline water to discover a still unexplored paradise. The Fusion Cuisine Restaurant consists of delicious meals that reflect the multicultural influence from the historical past of the area. In the afternoon you can enjoy magical sunsets from the communal dining area. Immerse yourself into the wonderful uncontaminated nature of a tropical island paradise and completely detach yourself from hectic everyday life. Time slows down here.